With this volume, the Nearby History Series will lead you on a journey to discover how the businesses in your community helped shape its present form. 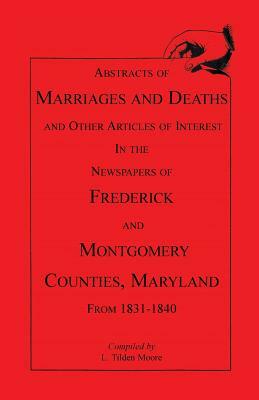 Providing fundamental information on the processes of investigating a business' heritage, Local Businesses acts as a complete guide for local historians and historical societies, business historians, business owners, local citizens, museum workers and librarians interested in examining this aspect of local history. 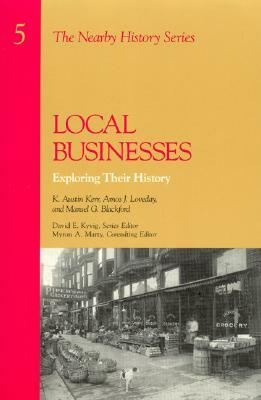 Local Businesses is Volume 5 in The Nearby History Series. 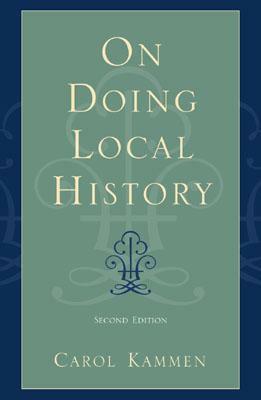 Description: With this volume, the Nearby History Series will lead you on a journey to discover how the businesses in your community helped shape its present form. 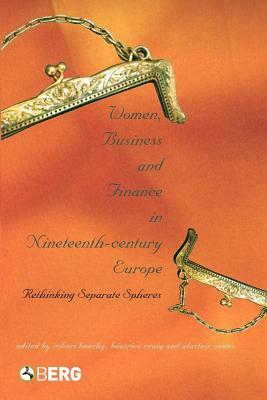 Providing fundamental information on the processes of investigating a business' heritage, Local Businesses acts as a complete guide for local historians and historical societies, business historians, business owners, local citizens, museum workers and librarians interested in examining this aspect of local history. Local Businesses is Volume 5 in The Nearby History Series. K. Austin Kerr, Amos J. Loveday and Mansel G. Blackford teach American Business History at Ohio State University. Founded in 2003, Maia’s Books is a store specializing in genealogy, history, social history, conversation starters for discussing and sharing family history, and other items of use and interest to genealogists and historians.